Someone Made A 'Game Of Thrones' Video With Deepika Padukone Because Why The Hell Not! That is a pleasant surprise! Fan fiction is an evolved genre in itself, and transcends the books from which it originates. Some fans of series such as Game of Thrones, Harry Potter and the Lord of the Rings create artwork which makes them creditable authors and filmmakers in their own right. YouTuber AnneSoshi is one such fan of A Song Of Ice And Fire, George R. R. Martin's insanely successful fantasy series that was adapted into Game of Thrones. 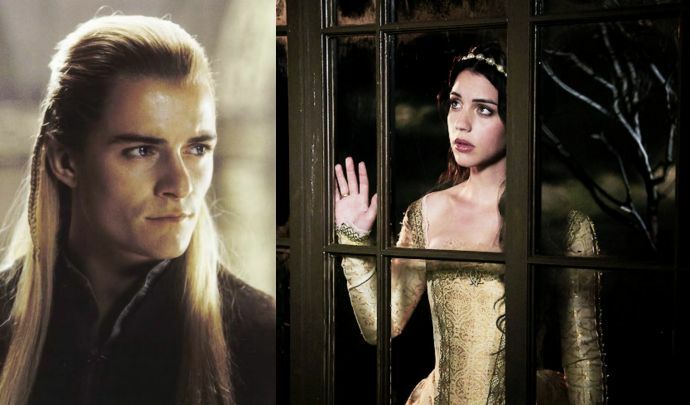 One of the most popular arcs in the series is the hitherto unexplored relationship of Rhaegar Targaryen and Lyanna Stark. Ever since the arc was introduced, fans have conjuectured the relationship as being based on love, rather than force. Whatever the author and the showrunners choose to reveal, the arc has spawned fanfic creations that run into hundreds. 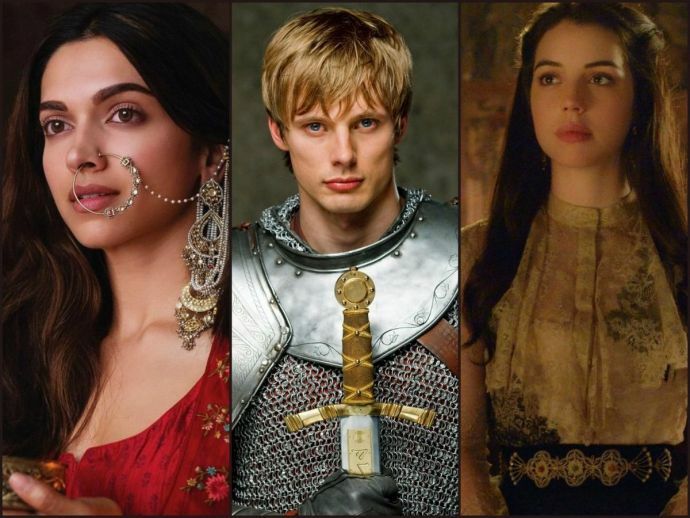 AnneSoshi took to YouTube to create a film exploring their relationship, using footage from other period dramas, like Reign and Bajirao Mastani. Elia Martell, the unfortunate Dornish wife of Rhaegar Targaryen is portrayed by Deepika Padukone, in her turn as Mastani in Bajirao Mastani!